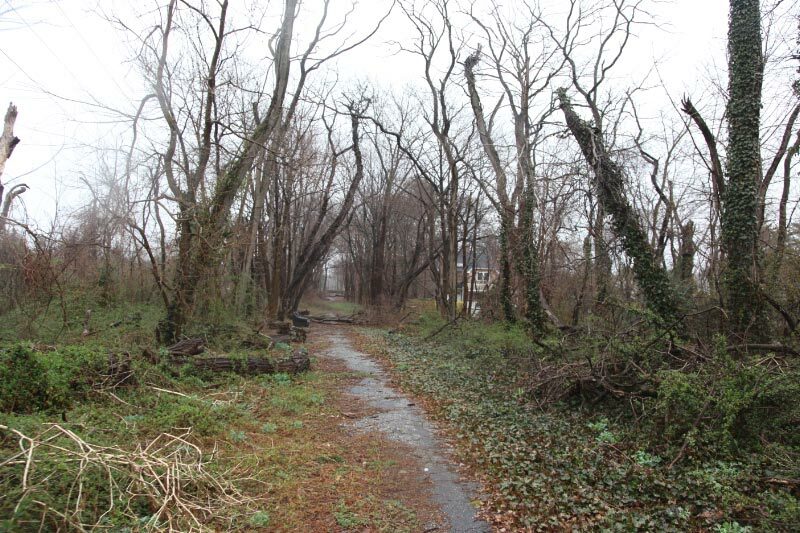 On Saturday, April 20th, you are invited to help clean-up a historic section of the Motor Parkway in East Williston. 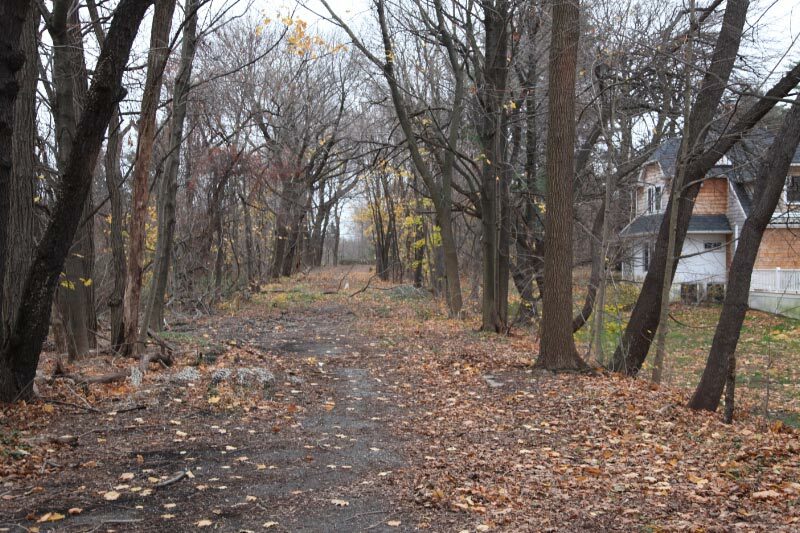 Here is a "Then & Now" of this area between the LIRR tracks of the Oyster Bay Branch and Roslyn Road. 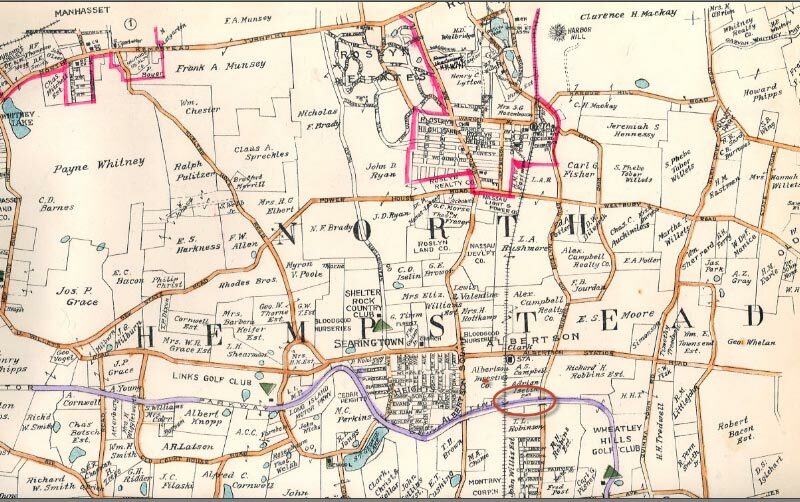 Most of the Motor Parkway property in this area was purchased from Alexander Campbell. 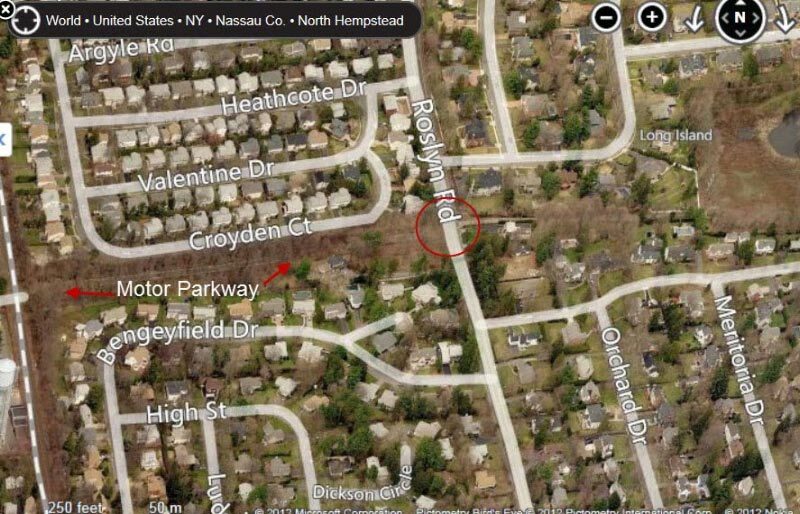 As seen in this map, this 1/8 of mile section was between the LIRR tracks of the Oyster Bay branch and Roslyn Road. The view looking west. The Roslyn Lodge can be seen on the right. 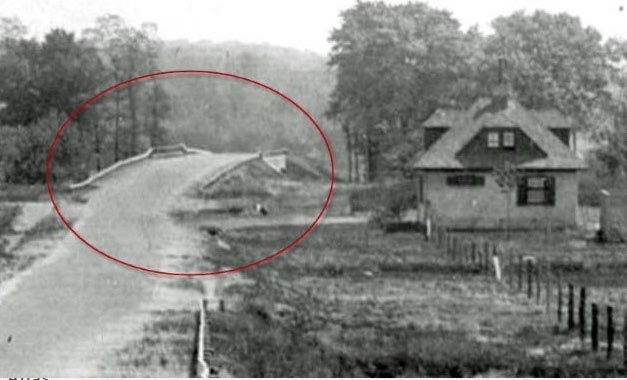 A close-up of the Roslyn Road Motor Parkway Bridge and the Roslyn Lodge. 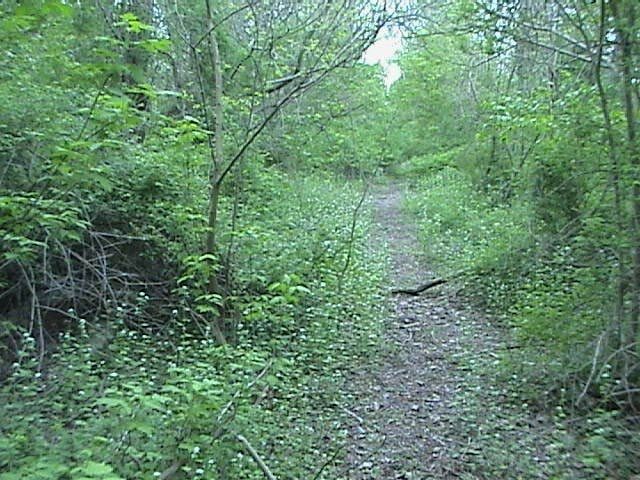 In 2003, the area was overgrown with weeds and brush. 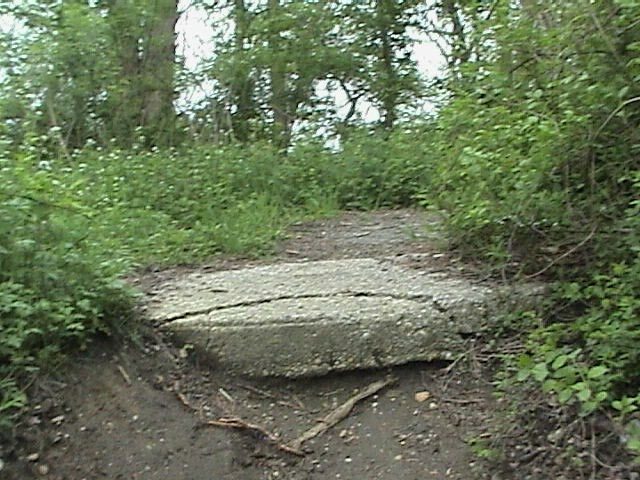 The three-foot concrete extension is still in place on both sides of the road. 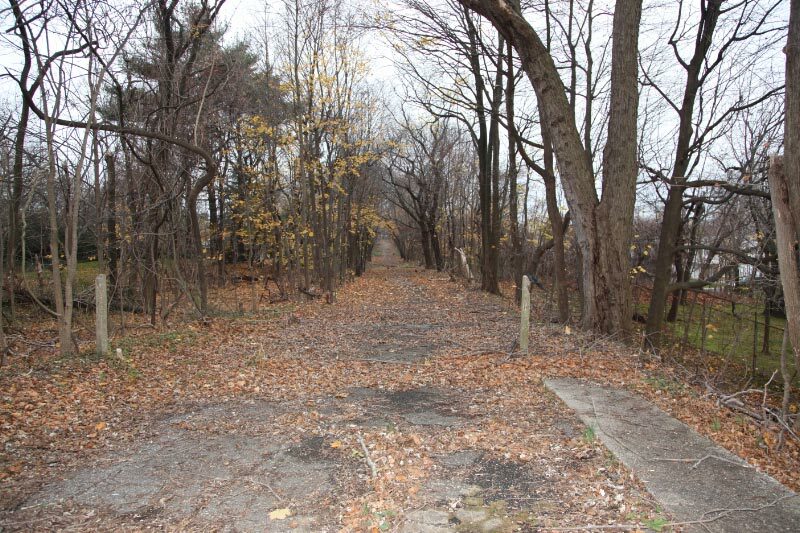 In early 2007, a dedicated group cleared the section and revealed the Motor Parkway. 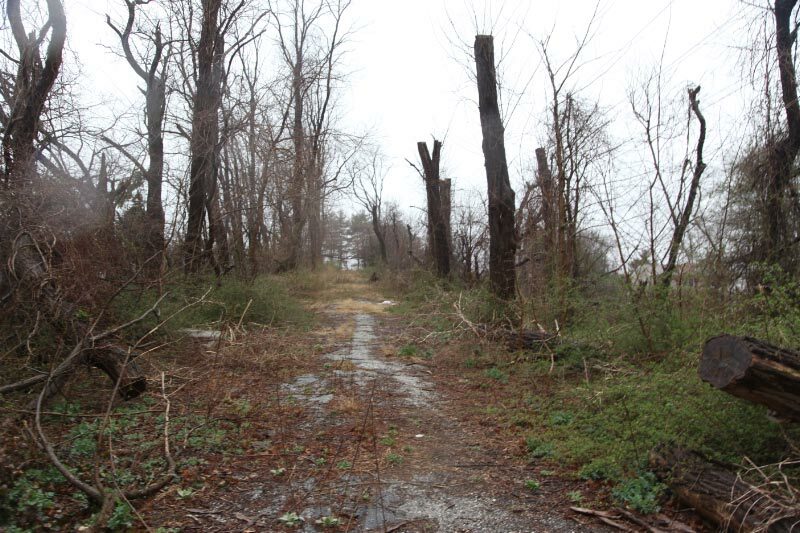 Within two years, Mother Nature reclaimed the road. The view looking east towards Roslyn Road. 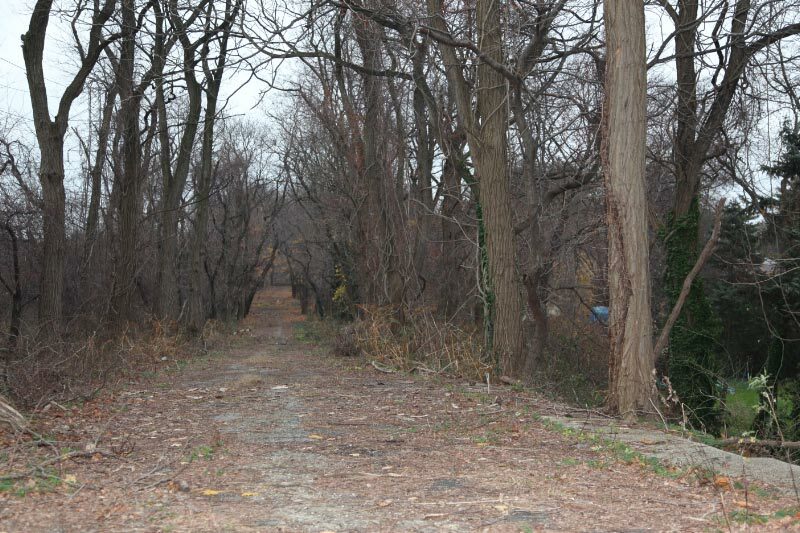 The view looking west toward the LIRR tracks. 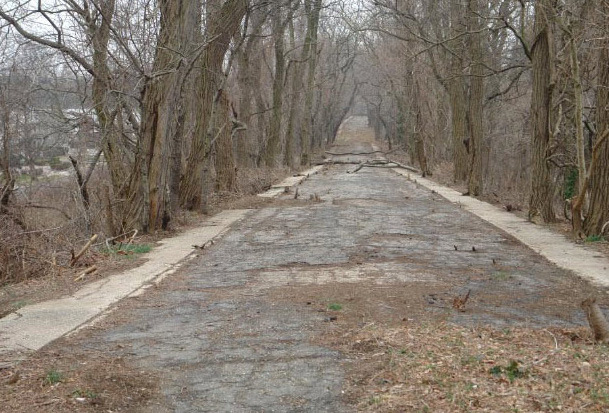 Note the road rises in the background- the embankment for the LIRR Motor Parkway Bridge. The current view looking east. 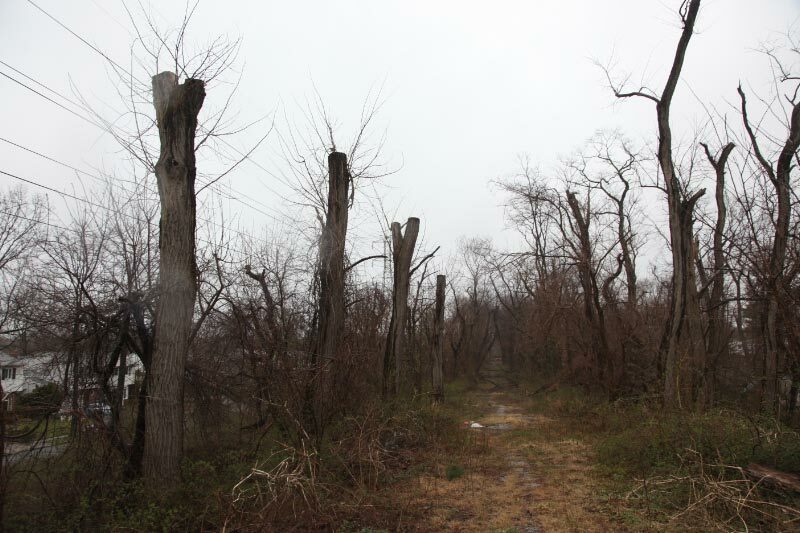 The trees were trimmed by LIPA after Superstorm Sandy. 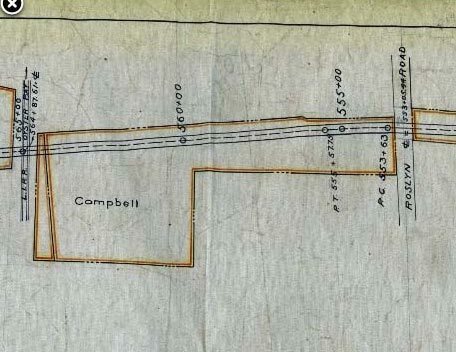 Please come to Croyden Road in East Williston from 10:00 am to 2:00 pm next Saturday, April 20th to help clean up this historic site. 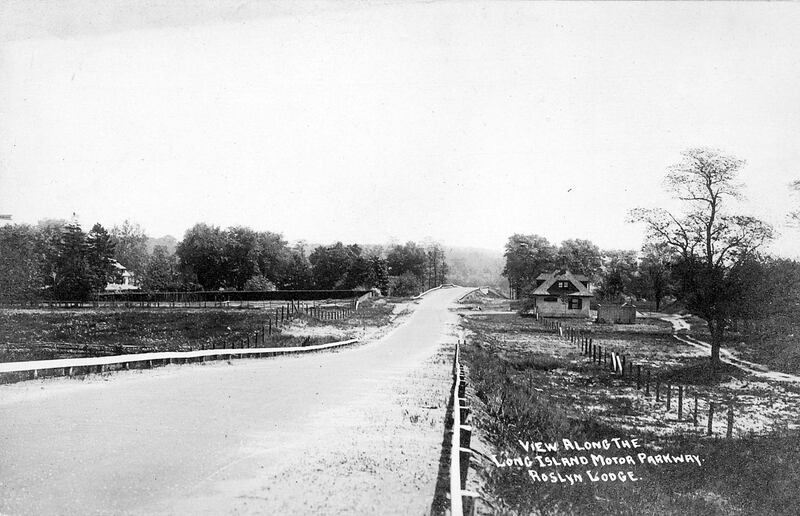 Roslyn gate’s on south (right) side of parkway looking East, which you’re doing in postcard view. Thoroughly enjoyed your cleanup from years past. Can’t make it as am out of town. Best of luck in getting help and doing the job.